OPEN HOUSE CANCELLED! 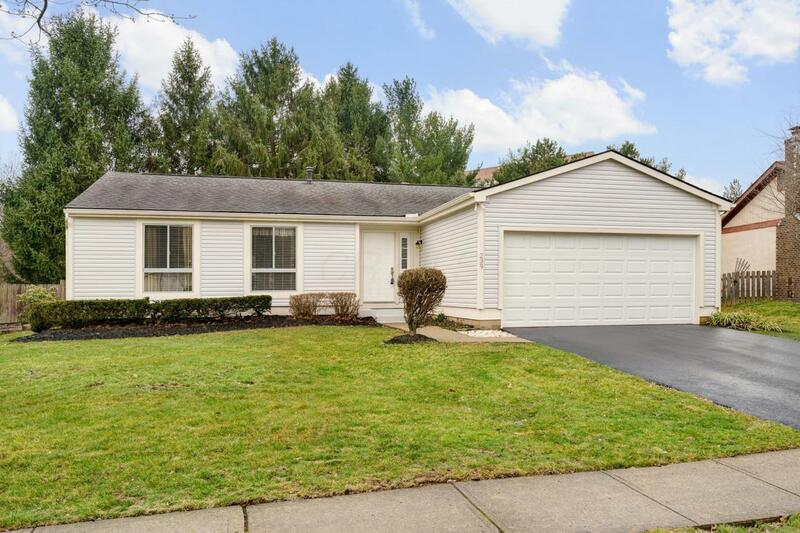 Hard to find 1 Story Home with a Finished Basement, Worthington Schools, Columbus taxes, located in desirable Olentangy Highbluffs! 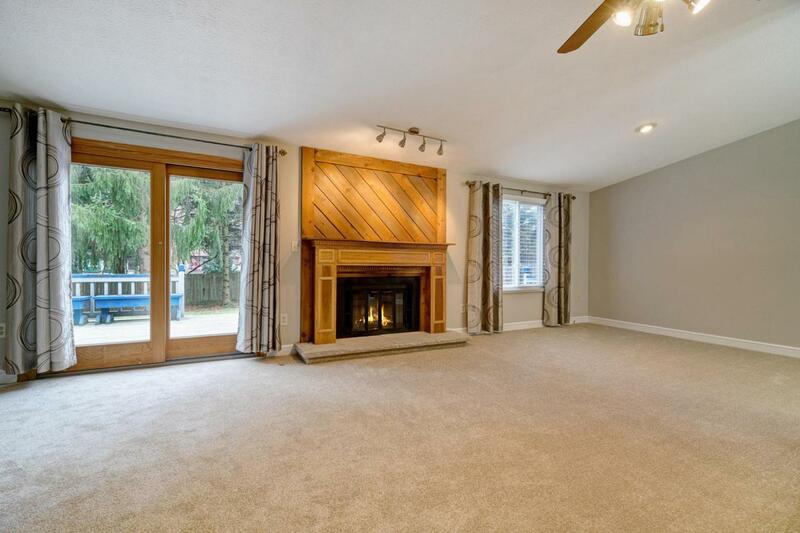 This home offers a spacious Great Room with Vaulted Ceilings and a Gas Log Fireplace w/wood Mantel. Kitchen boasts Stainless Steel Appliances including a Refrigerator, Gas Stove, Dishwasher, Microwave; Pantry, Eating Space... Washer & Dryer on 1st Floor stay. There is another hook up in Basement. 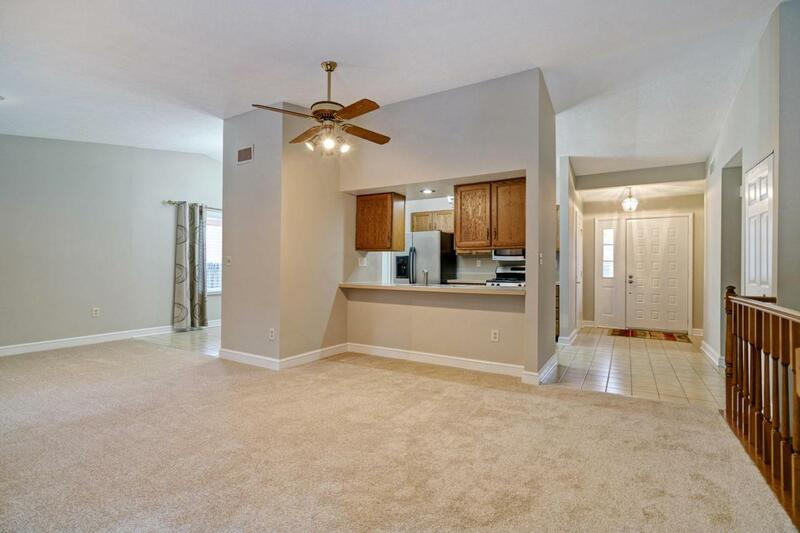 3 Bedrooms and 2 Baths with a Private Bath for the Owner. Sliding doors to rear Deck & Fenced Yard. BRAND NEW Roof, Siding, Carpet, Paint & some Light Fixtures! H20 Tank-2017, HVAC-2015, Driveway-2013, Windows Replaced by former owner. 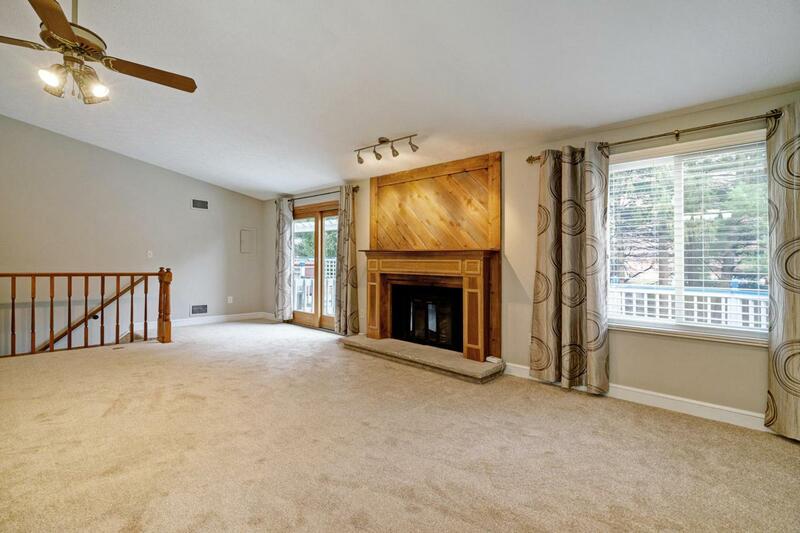 Minutes from highways, shopping, restaurants, etc. HURRY! This won't last!